The two books that the USLSSHA produced are now available by print-on-demand at lulu.com. Search for either “They Had to Go Out” or “Rescue: The Stories of the U.S. Life-Saving Service” edited by John Galluzzo. If you have not added these two books to your library here is your chance to do so. It was heartening to see how many communities around the country reached out to help the many Coast Guard families that were struggling during the longest government shutdown. 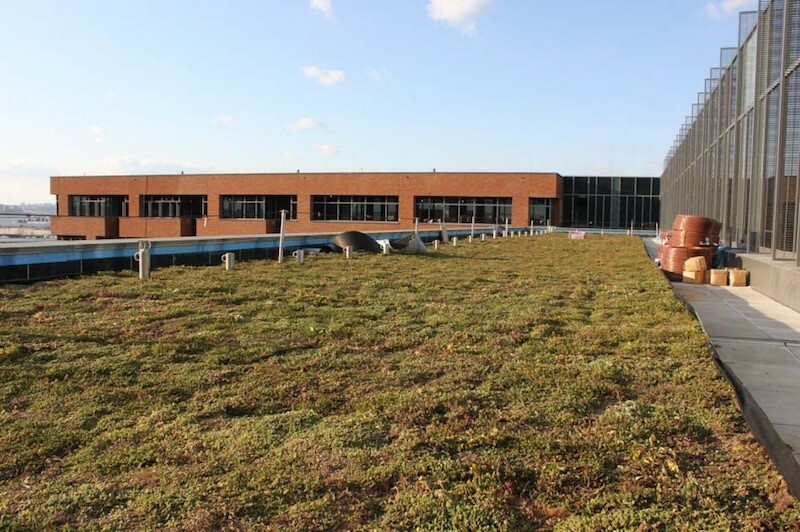 Driven by Federally-mandated sustainable requirements, a 300,000 plus square-foot Vegetative Roof Assembly (VRA) was incorporated into the architectural design for the U.S. Coast Guard’s 11-level, 1.2 million square foot headquarters located in Washington D.C. 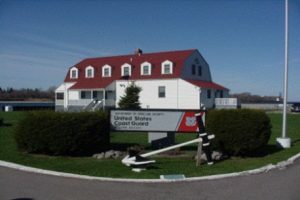 Since the U.S. Coast Guard Headquarters structure is terraced into the hillside with elevation changes of 120 feet, two levels were above-ground while the remaining nine were built into the hillside. As a result, the VRA architectural design and construction team navigated a range of unique design considerations to ultimately receive LEED Gold certification from the U.S. Green Building Council. The USLSSHA is aware that several other members of our organization have done research on specific stations in regards to developing a surfman registry. The goal of the National Surfman Registry Project is to have a complete roster for all of the USLSS Stations from their beginning through the 1940 time frame. Our goal is to have a field on our website where anyone could search for a relative or see who served at a specific station or potentially follow an individual’s career. We don’t need a duplication of effort and we are asking if you are working on a similar project to let us know. By using a standard format, it will allow us flexibility to search on specific criteria as we go forward. Presently, the research data is being given to board member Steve Marthouse who is creating the individual station files. If you are interested in helping with the research, let us know. We will be happy to explain the process we are using when we go into the National Archives. Since we are using the Station Logbooks as our primary information source, if you live near national archive sites Boston, Atlanta, Chicago, San Francisco, or Seattle and are interested, we’d love to get you involved. If you have done research at the National Archives before, we can bring you up to speed quickly. If you’re a novice, we will gladly work with you. All you need is the time, a digital camera and patience. Perhaps if there are multiple individuals from the same area interested, we could put them in contact with each other and form teams. If this project interests you and you would like more information or to get involved, please feel free to contact Steve either by email or phone. 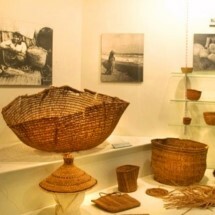 If you are in the Ilwaco, Washington area go visit the Graveyard of the Pacific: Dangerous Currents, Shifting Sands on display through March 19. 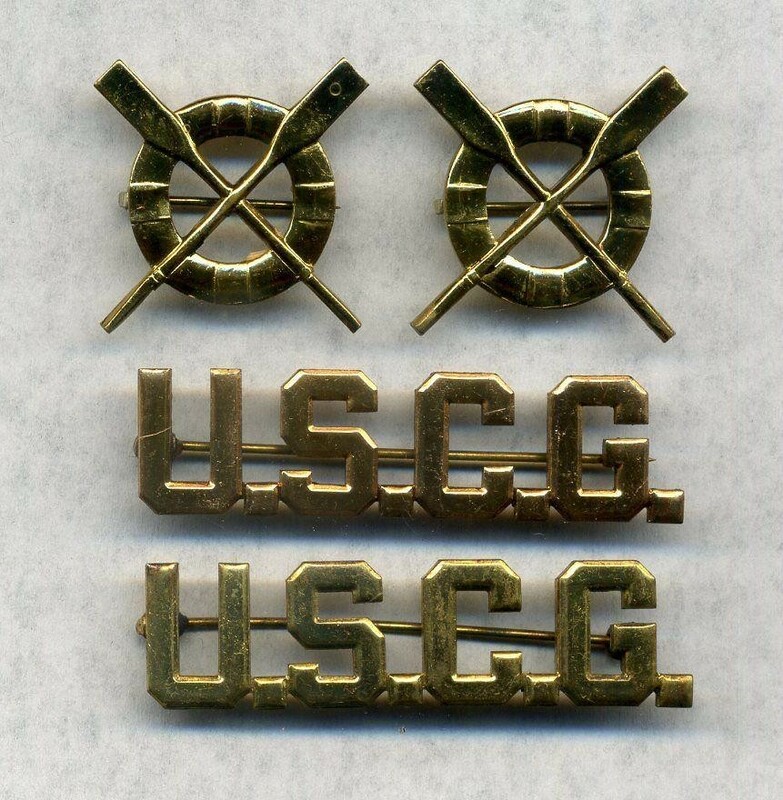 Historic artifacts, photographs and first-person accounts from wrecks such as the Admiral Benson, the Alice, the Potrimpos, the Glenmorag and more than 20 more ships are features along with the U.S. Life Saving Service, U.S. Coast Guard and other volunteer rescue units. Hours: 10 a.m.-4 p.m. Tuesdays-Saturdays. $5 adults, $4 seniors older than 55, $2.50 youngsters ages 12-18, free for children younger than 12 years old. Free admission Thursdays due to sponsorship from the Port of Ilwaco. 115 S.E. Lake, Ilwaco. 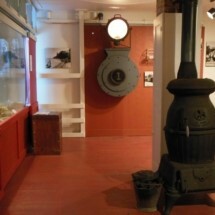 360-642-3446; columbiapacificheritagemuseum.org. Again the internet is an amazing place to find some incredible photographs. 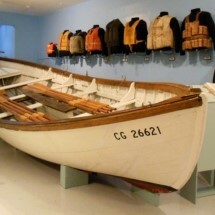 This time at Cape Disappointment and at the National Lifeboat School (NMLBS). It’s one of a kind and the challenge of a lifetime for the dozen students who are fortunate to attend at any one time. 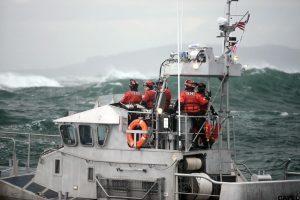 The National Motor Lifeboat School (NMLBS) is a famous U.S. Coast Guard training center that operates at Station Cape Disappointment near Ilwaco, Washington. The 2019 Annual Conference and Meeting will be in Rochester, New York. The tentative dates are September 26-28, 2019. Notice the change in date. Rochester, NY was full the first week of October so the conference has moved into September. Change your calendars and plan to attend. Bus, hotel, annual dinner site selection are either decided or in the final stages. The conference agenda will cover stations at Oswego, Niagara, and Buffalo. Additional tours and programming are in the planning stages. 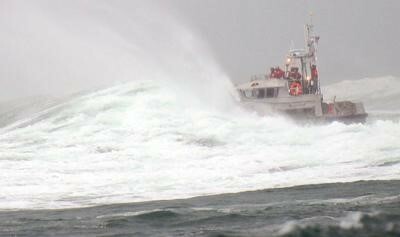 Watch this site and Wreck and Rescue for more information. Mark your calendar now. Also consider joining the Life Lines staff. We are now three and more are welcome to join us. If you wanted to have a role or contribute to the organization this is your opportunity to do so.